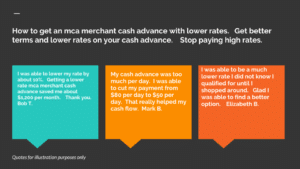 Merchant cash advances with a Monthly and Weekly repayment. 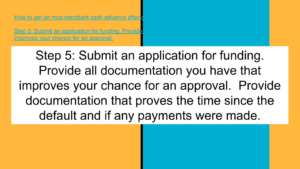 They are also available for the ACH bank statement working capital program. Businesses are approved using the cash flow they are making into their business checking account. 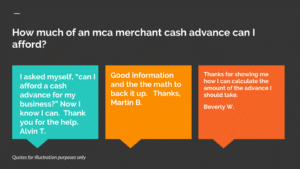 Qualifying Merchants can have a weekly or monthly repayment and move away from the common daily repayment. 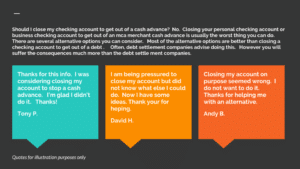 Doing so takes the pressure off of the Merchant. 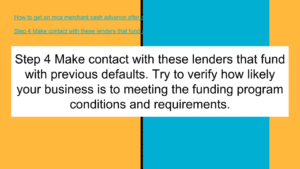 Businesses often prefer the weekly and monthly repayment options. 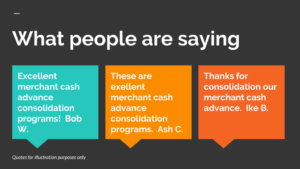 Customers have been asking for monthly and weekly payment options. Callers have also been requesting Consolidation options. Calls often have a cash flow emergency or are desperate to payoff short term advances. 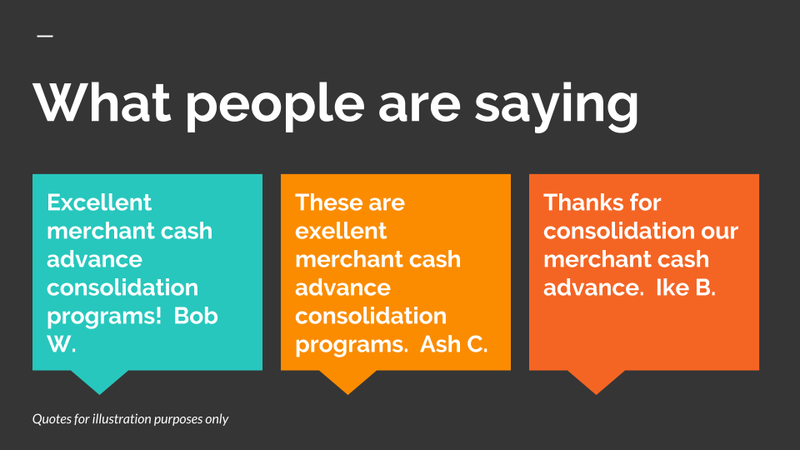 Some merchants say they cannot handle the advances and must term them out. 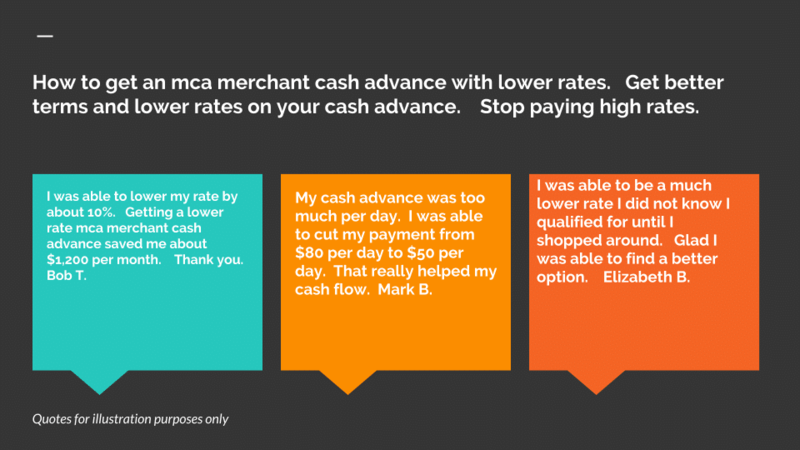 Merchants also say their business may close if they cannot extend the advances they have. If the business can qualify for a weekly or monthly repayment option, they won’t have to worry each day about having a cash flow emergency. This reduces stress on businesses. 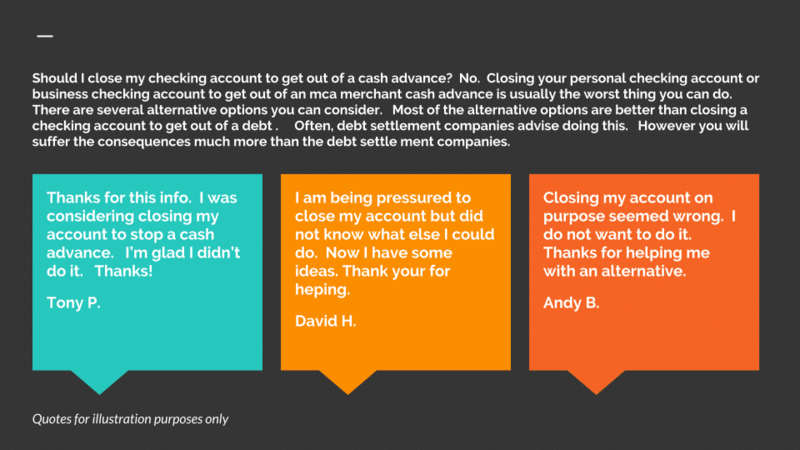 It can help a business from getting behind on the daily repayment. 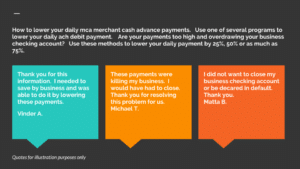 The daily repayment often causes a business to more quickly get itself into a cash flow problem that it may not be able to recover from. 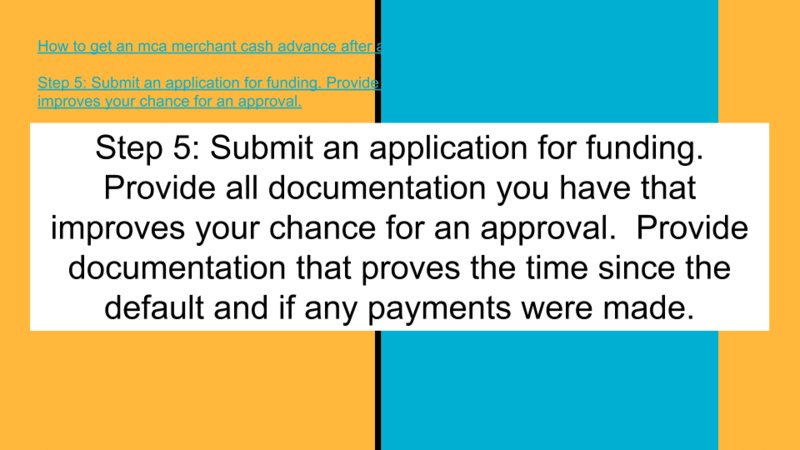 Qualifying for most ACH business merchant repayment options requires a business to have 1 Year or more in business and consistent cash flow. Businesses that are seasonal, have been in business for less than 1 Year, have major ups and downs in their cash flow may have to choose the daily or weekly repay. 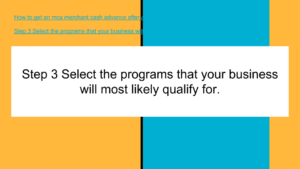 For those businesses, having the weekly or monthly repayment can lower the burden of having to make a much larger payment at the end of each week. Businesses may have good overall monthly cash flow, but some low ending day balances during the month. With a weekly and monthly ACH business merchant repayment, more businesses will be able to meet their repayment terms. A monthly repayment will have much less of an affect on their cash flow. Businesses can use a loan calculator to determine the different repayment terms. 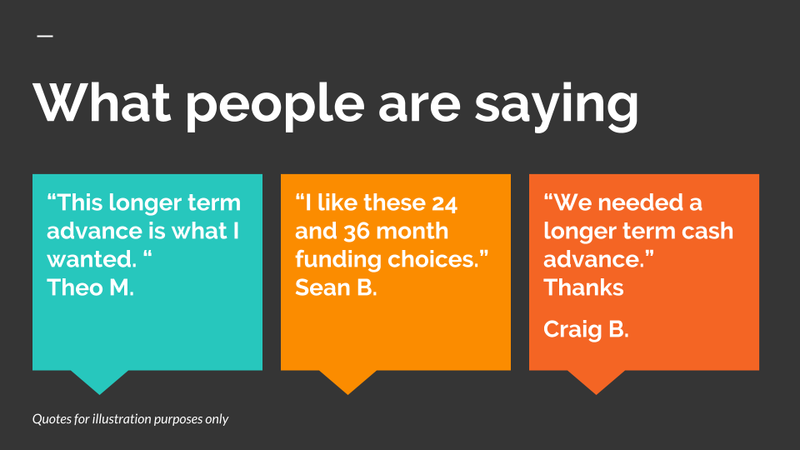 Customers can review the repayment terms to see which one works best for their business. 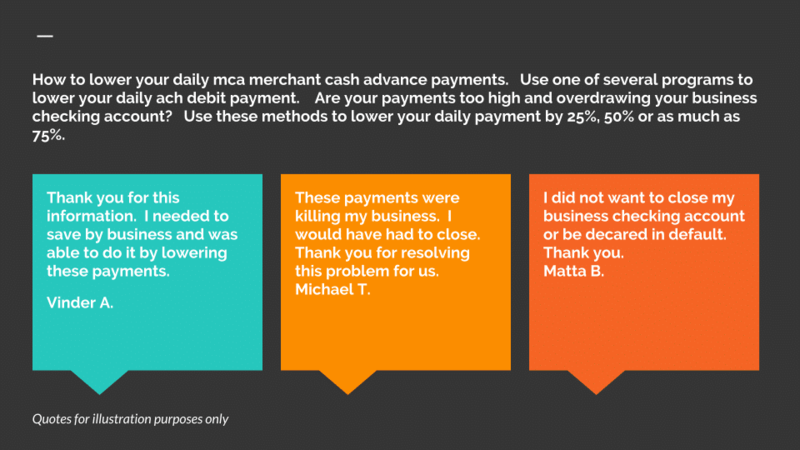 Some businesses prefer a short term daily repayment option. 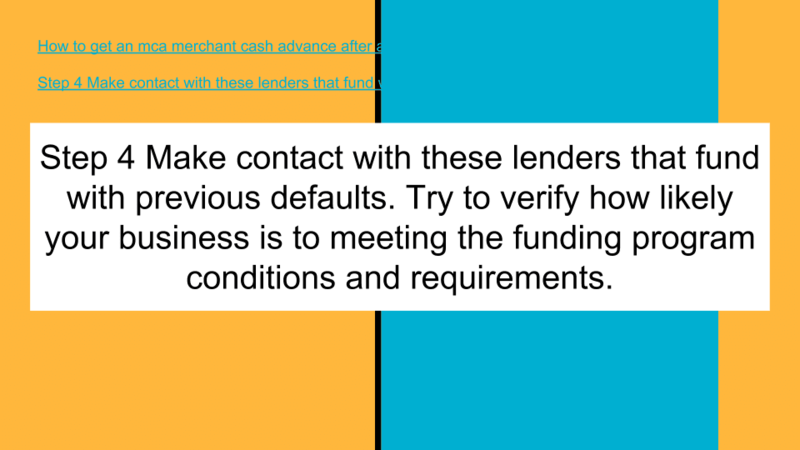 This can work like a bridge loan for some businesses. 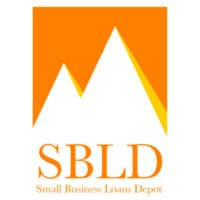 For more information on all business loan options, visit the SBA small business administration.